WMTS attracts small job shops, mid-size companies and large manufacturers. Connect with hard-to-reach manufacturers and learn how you can help them achieve their goals – the key to long-term business relationships. 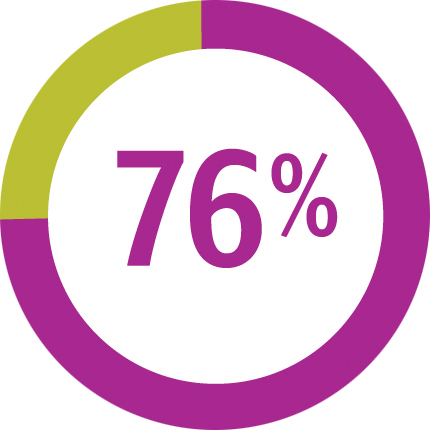 76% of attendees influence equipment purchase decisions in their companies. 62% of attendees have equipment budgets that exceed $20,000. 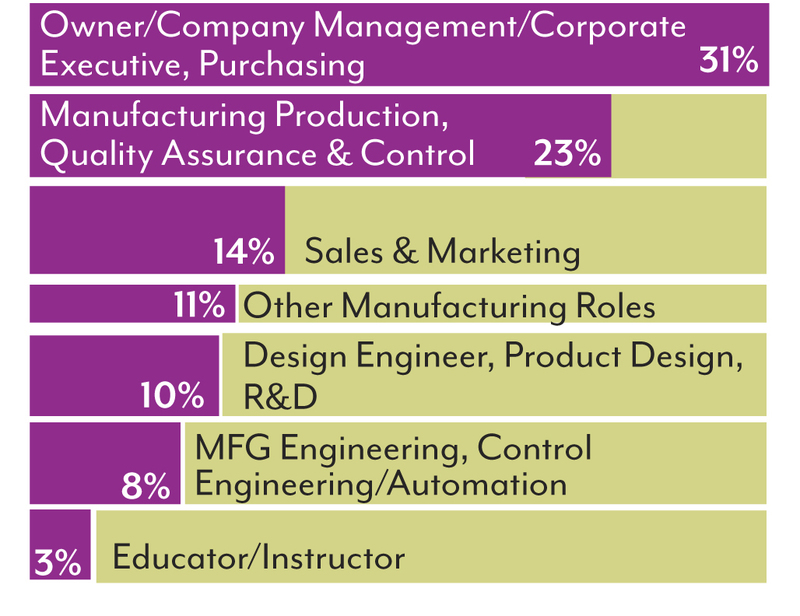 31% of attendees are owners, corporate executives and company management; the balance of the audience are primarily manufacturing production and engineering teams. Karma Machining & Mfg. Ltd.